Classic cocktails are classic for a reason. Timeless means they’ve been perfected by endless years of minor adjustments, and The Stockyard Inn has the knowledge and experience to do them perfectly. Old Fashioned - The name belays the cool factor. Back in style for sure, frankly, it never really went out. Martini - Vodka or gin, you choose. Shaken, not stirred. Bond will be proud of you. 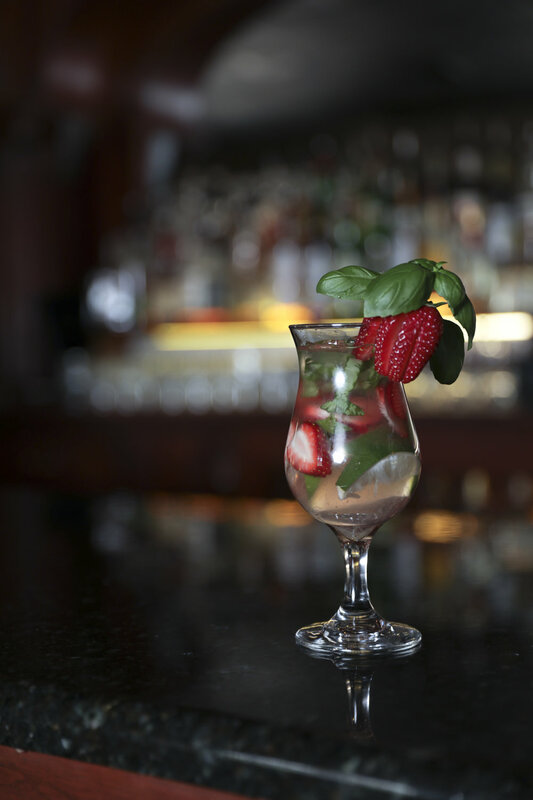 Strawberry Basil Mojito - Listen, classics have to start somewhere. We’ll be drinking this in fifty years, count on it.